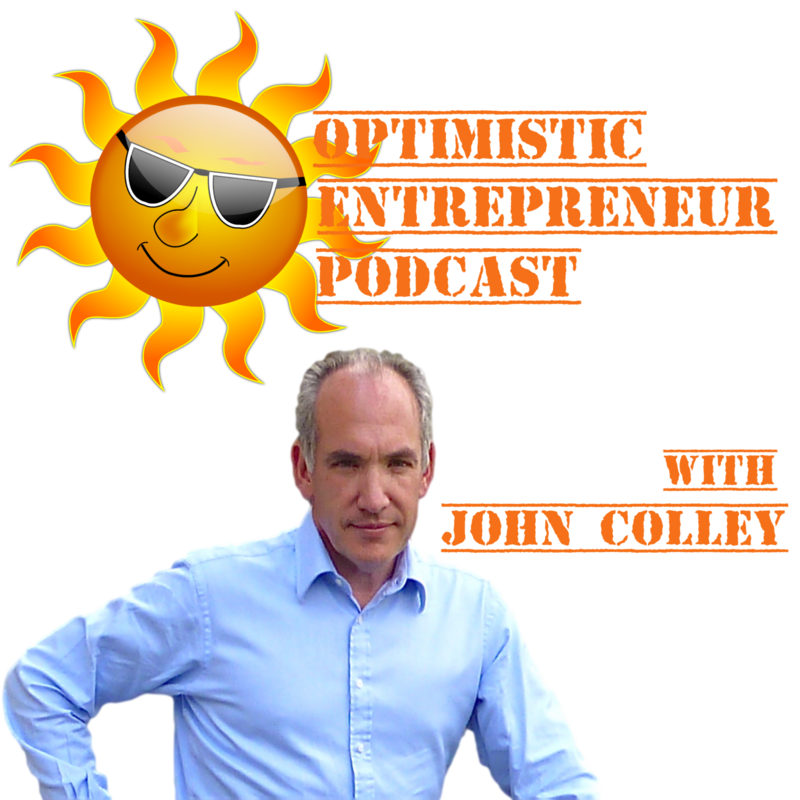 Its my great pleasure today to welcome extraordinary videographer, Scott Hamlin to the Optimistic Entrepreneur Podcast. 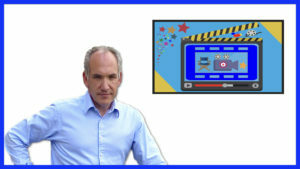 Scott shares his expertise on creating Promotional Videos, its virtually a step by step guide on how to create them. 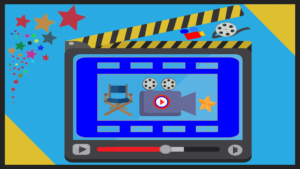 Video Design Mastery: Create Awesome Videos Fast! 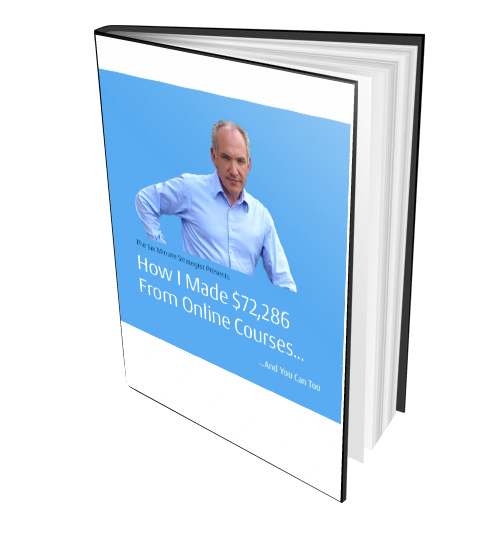 Find Out More About Scott. 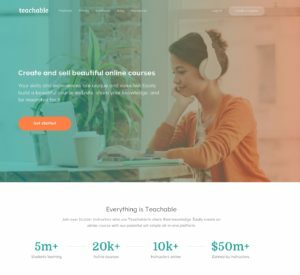 Creating Your Own Online Courses?